There’s always been some trepidation that the S10 Lite would be a badge-engineered mid-range phone but hopeful buyers can put those fears to rest now, as word on the grapevine claims the cheapest S10 phone will also be equipped with flagship specifications. At this point, it’s been all but confirmed that Samsung has three Galaxy S10 phones in the works: The S10 Lite, S10, and S10+. While we already have most specifications of the other two devices penned down, the S10 Lite has been something of a mystery. The device will be the cheapest of the three, and there’s always been fear amongst the masses that Samsung would make it an also-ran, much like Huawei does with its Lite flagship models. Apparently, that will not be the case. According to popular tipster Ice Universe, the S10 Lite will also be powered by the premium Snapdragon 855 and Exynos 9820. 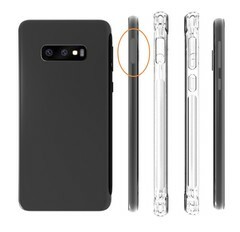 Seeing as those are the same SoCs that will be found on the other S10 phones, and also the Note 10 when it’s released later in the year, worried Samsung fans can rest easy. Of course, SoCs don’t define a flagship and we’re not certain if the S10 Lite will have features like stereo speakers or an IP68 rating. At the very least, though, it will feature a 5.8-inch FHD+ AMOLED display, 4 GB of RAM, and 64 GB of storage, all of which are still standard for entry-level flagships this year. It will also feature a dual rear camera setup. 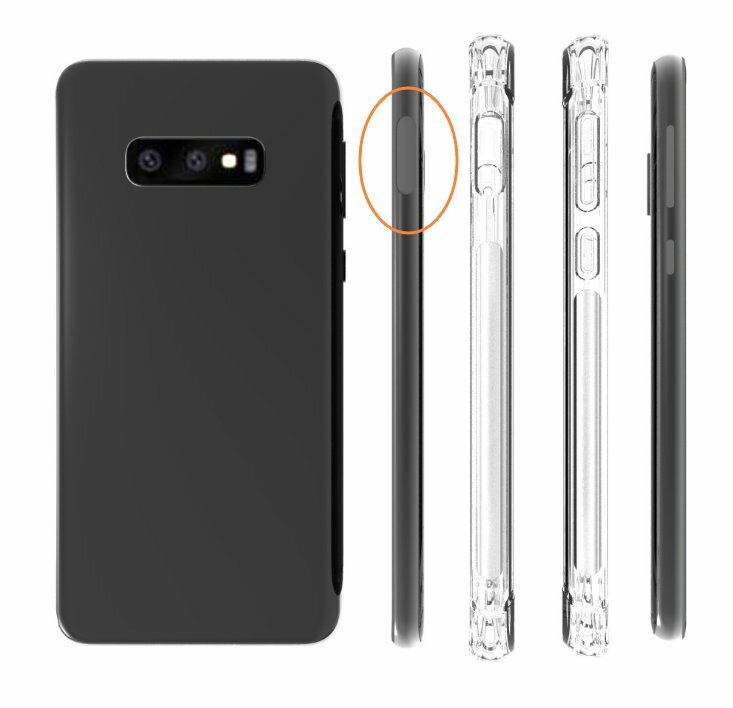 Unlike the S10 and S10+'s displays, the S10 Lite will sport a flat display. Some would even consider that to be a feature. We’re not sure how the S10 Lite will be priced, but we expect it to start at US$700 or thereabouts, effectively taking up the pricing mantle of the S8 and S9, while competing against Apple’s iPhone XR.